Burns Park Two Story ! 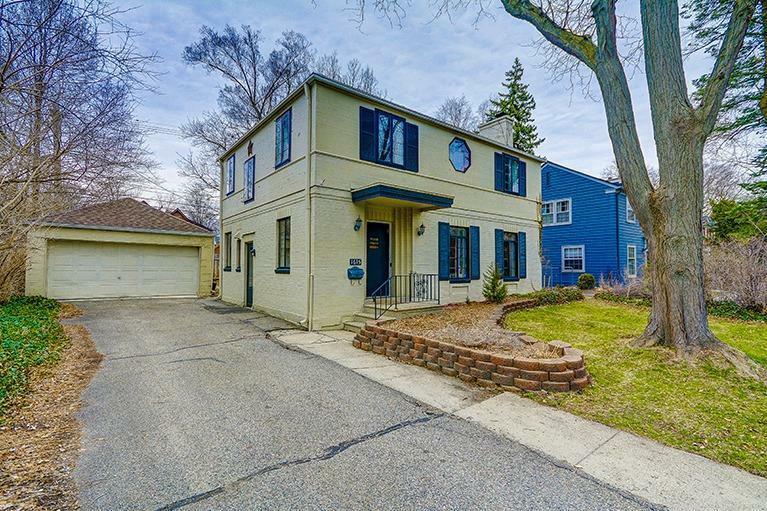 This charming historic home is nestled in the heart of the city among Ann Arbor's most desirable homes. 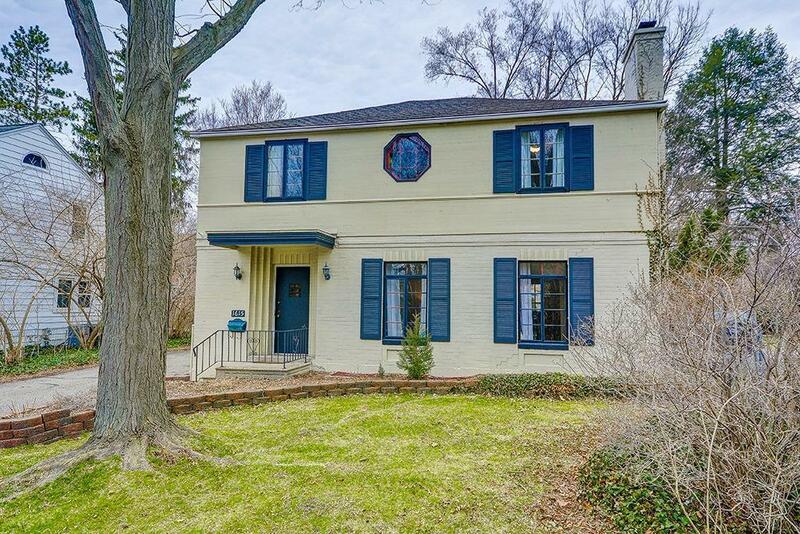 Surrounded by beautiful, mature trees this 4 bedroom, 2.5 bath home features a cozy living room with fireplace, built-in shelving and storage, hardwood floors and classic arched doorways that lead into the formal dining area. The kitchen has plenty of cabinet space, including an island, updated stainless steel appliances and a lovely breakfast nook with built-in bench seating. 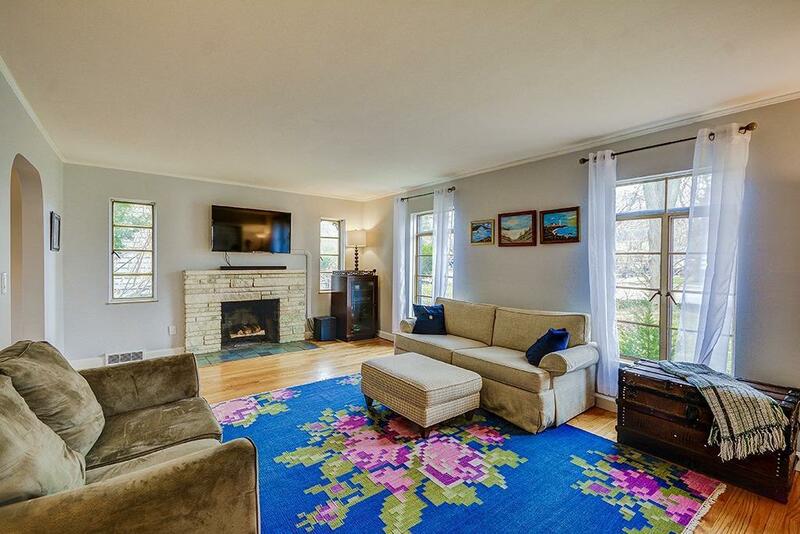 Upstairs there are 4 bedrooms, all hardwood flooring and tons of natural lighting. Full bathroom is tiled. Downstairs you have a full basement with tons of storage space, finished rec area, and full bathroom. Outside you have a nice spacious yard, and detached 1.5 car garage. The location is unbeatable! 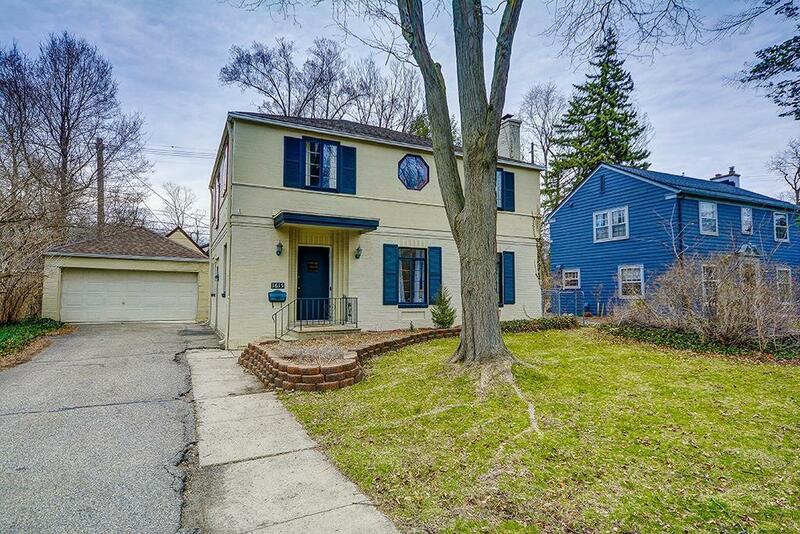 Walk to the Big House, steps from downtown, near whole foods, trader joes and more!